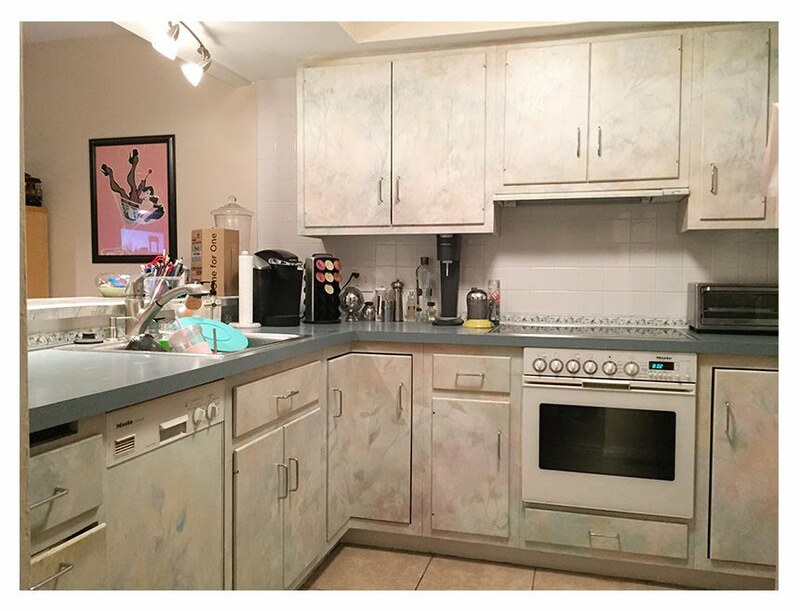 The Biggest Little Kitchen Make-Over Ever! | The Creative Kitchen Co. 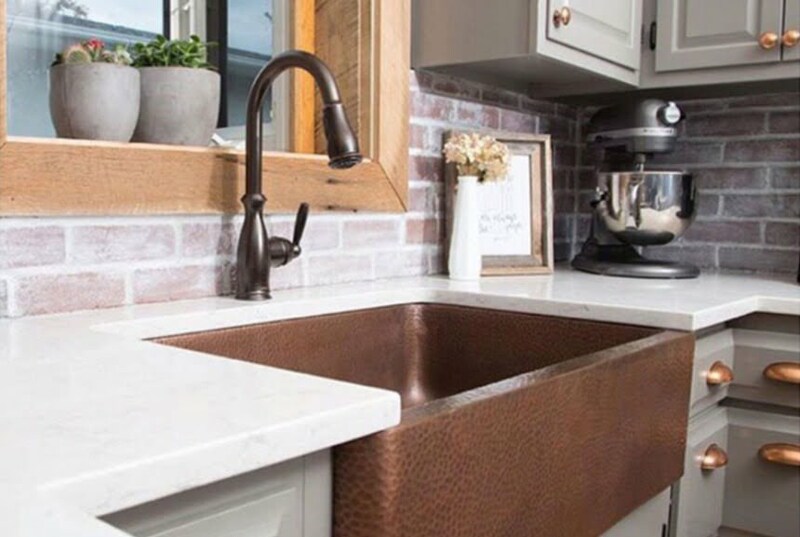 The Biggest Little Kitchen Make-Over Ever! This Clintonville home has a fun Brady Bunch lofty split-level vibe and the owner did not want to lose the cool retro feel of her home – but the kitchen needed serious help! The former owners had painted the already dated cabinet fronts to a flora and fauna pastel motif that the new owner had grown to loath. 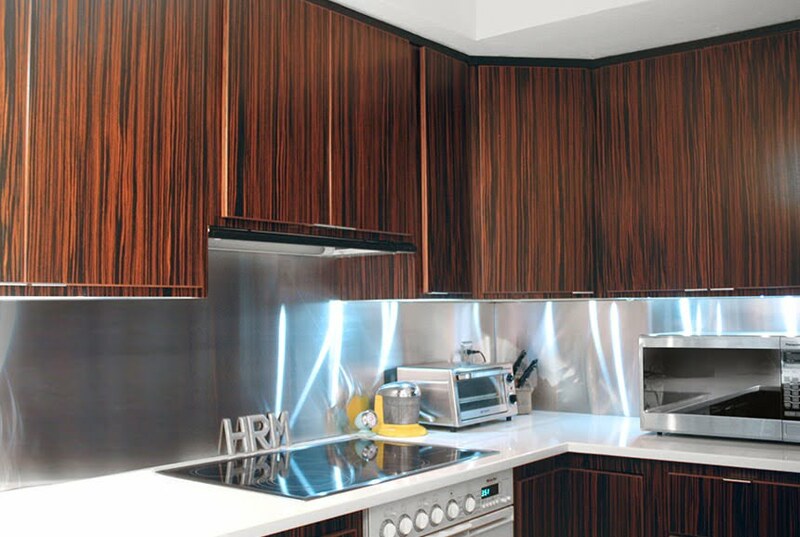 The cabinet boxes were in good condition, so The Creative Kitchen company worked closely with the homeowner to create the kind of retro-glam kitchen that would tie beautifully into her home and rid her of the floral motif once and for all. 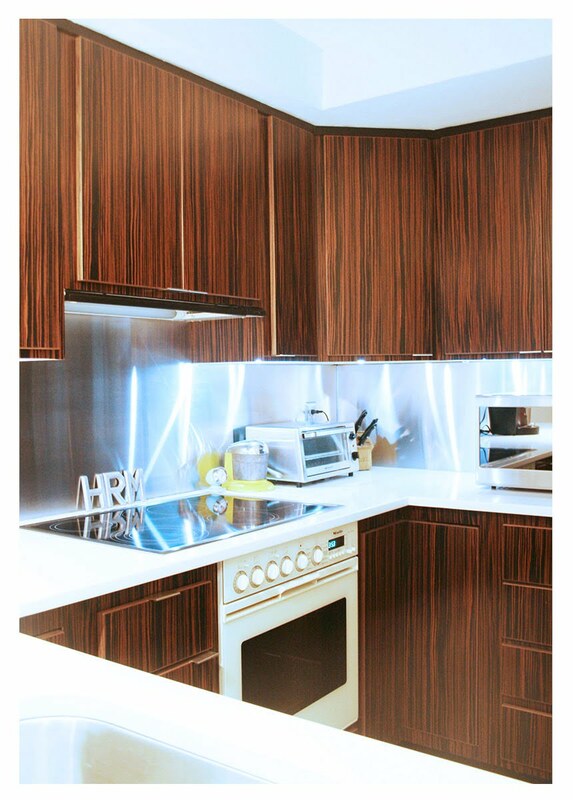 And voila – the results are stunning; the client is elated and we have some pretty impressive before and after photos to show this remarkable transformation! 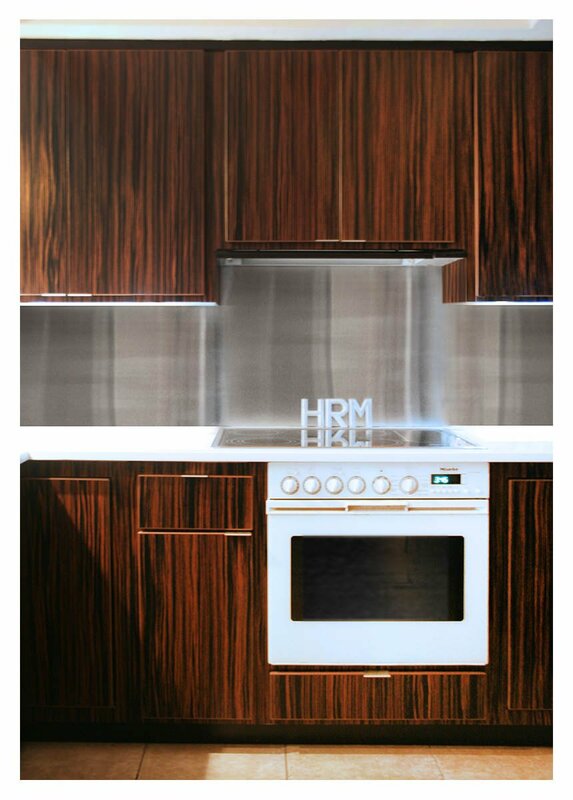 The new cabinets are: Macasser Ebony – exotic wood.